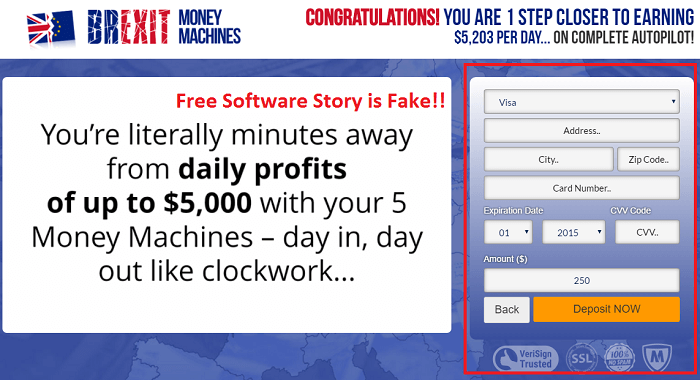 Brexit Money Machines Review – Scam Busted!! If you have received the personal invitation from the recently launched binary options named as Brexit Money Machines and after checking the whole presentation you’re interested in investing in it, then it is highly recommended that you must check our Brexit Money Machines review first before taking any decision. In our Brexit Money Machines review, we’re going share the things which we experienced while doing in-depth analysis on it as well as the reason by which we declared it a SCAM. So without further delays why don’t you start reading about Brexit Money Machines now. 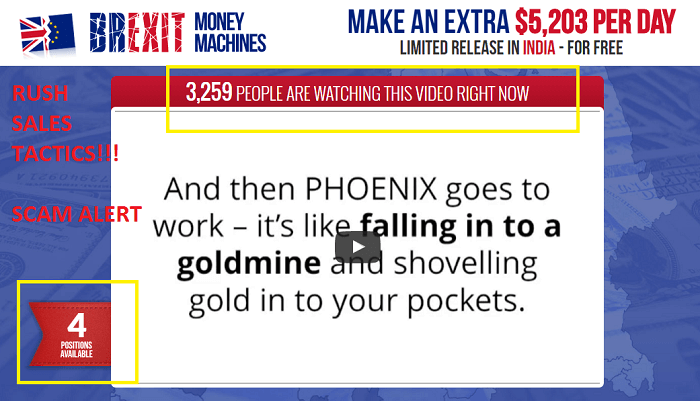 According to the pitch video, Brexit Money Machine is the auto trader using which you can earn upto $25000 a day by making two clicks on the mouse. Even if you act right now and start using it, then you can easily add one million dollars into your account by the end of this year. All the profit generated through Brexit money machines is 100% insured. Even the good thing about this trading software is that it provides you power by which you can withdraw profit from your bank account before 2 PM. For Example, if you made 10,000 today and if you withdraw before 2 PM, then it will be in your bank account by the end of the day, and if you withdraw money after 2 PM then, it will be in your account next day. Sounds really good? But Wait, it’s a scam software, read this article till end to get all facts and important details about Brexit Money Machines system. 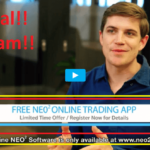 Even in the demonstration video there are lots of reason provides the anonymous voice to prove this trading software genuine, but the truth is that it is another bogus trading software with lots of fake promises. After following the steps as guided in the pitch video, you will reach the page where you will find out testimonials of users using Brexit Money Machines. All of them have shared their experience with the amount they have earned using it. Now we have no doubt in our mind that all of them are fake. We confirmed this thing by searching a picture of each and every user and come to know that all the images are stock images and stolen from the internet. 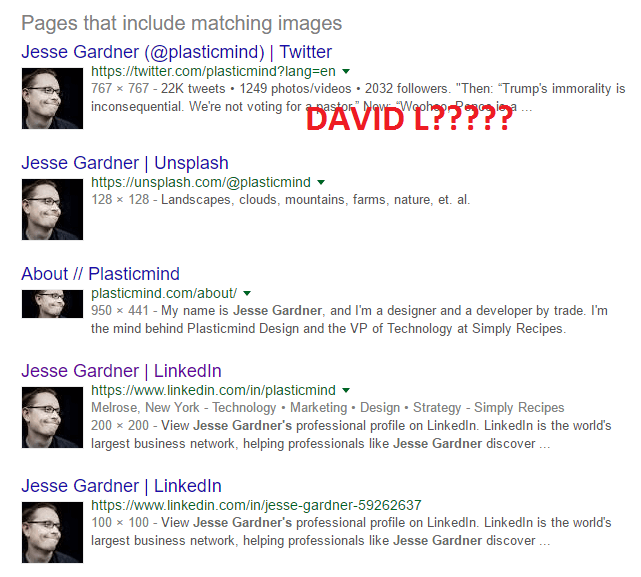 So this images confirms that this guy real name is Jesse Garnder, and he is a Graphic Designer. He has a profile on Twitter and Linkedin, but he nowhere mentioned his success stories on any of these social profiles. At the homepage of the official site, if you take a look at the bottom, then you will see an image showing you that there is no need of any credit card details. But following the steps as mentioned in the pitch video, we reached the page where the system asked us to deposit initial deposit directly without even giving access to their software dashboard. It sounds really fishy and is a confirmed scam. Arnold Palmer Who is He? CEO or Video Presenter? After entering the email address, Arnold Palmer welcome us for reaching this far. Now we have confusion in our mind. Who is this so called Arnold Palmer? We have checked the whole five minutes demonstration video, and we found no information about him. Even we checked the website to know about Arnold Palmer and found nothing. The question is still a mystery who is Arnold Palmer, if he is a founder and owner of this trading software, then why he didn’t reveal his reason identity? So we have no doubt in our mind that there is someone who is managing this fake trading software by using fake names. If you visit the official website, then beside the video you will notice the count of users who’re watching this video right now and available spots for the users. Now if you carefully check the complete mechanism for the one minute, you will notice that as the time goes the users count starts increasing while the available spots start decreasing rapidly, but at the point when only one or two spots lefts it gets stuck at the same number. Friends it a trap and part of rush sale tactics so that users who want to make money quickly fix their spot by creating an account for Brexit Money Machines. If you try to close the website, a scammy popup appears with the message i.e. Stop! 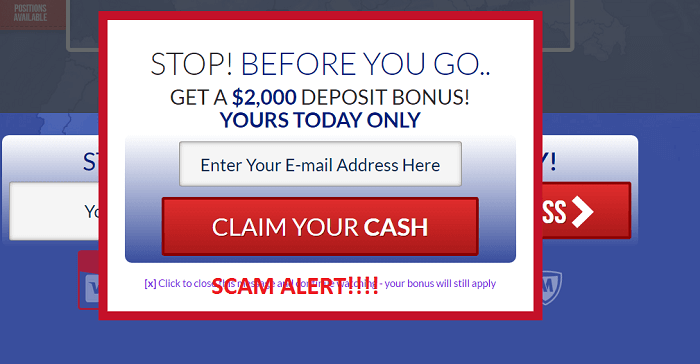 Before you got take your $2000 deposit bonus by entering your email. Now this is another strategy to catch the user who is trying to leave the website. Frankly, speaking these type of pop-ups with offers are commonly used by the fake trading software. But in reality, there is no such thing like deposit bonus. The aim of showing this popup is to get the leaving user back on the website. If you scroll down to the bottom of the site, you will found out logos of services like Mcafee, SSL, 100% No Spam, and VeriSign Trusted. Now this is another scammy thing which we able to notice on the website. The only aim of showing these logos is to gain the trust of the users. Verdict: Brexit Money Machines is a scam. Everything the anonymous voice of Arnold Palmer shared in the presentation video about Brexit Money Machines software is bogus statements. So we recommend all our readers to stay away from it. It is a SCAM, and you will not earn a single dollar as promised. Whatever you think about this trading software let us know in the comments. 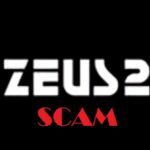 Zeus 2 Review – New Scam Software Busted by Sofy! 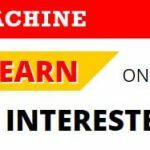 AutoMoney Machine Review – The Cheapest Scam Ever! 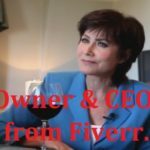 Profits Eternity Scam Review – Bogus Claims Exposed With Proofs! Insured Trading App Review – Confirmed Scam ; Proved! Neo2 Review? It’s real Software – No Scam!! 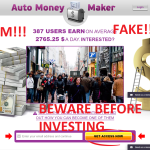 Auto Money Maker Is Confirmed Scam! Find Out Why!